Projecting smart environment. Smart home, smart classes, smart cities, smart cars. Topic content: Introduction with Linux environment and work with Raspberry Pi microcomputer. Programming language Python and writing program for reception and processing of seasonal loadings. 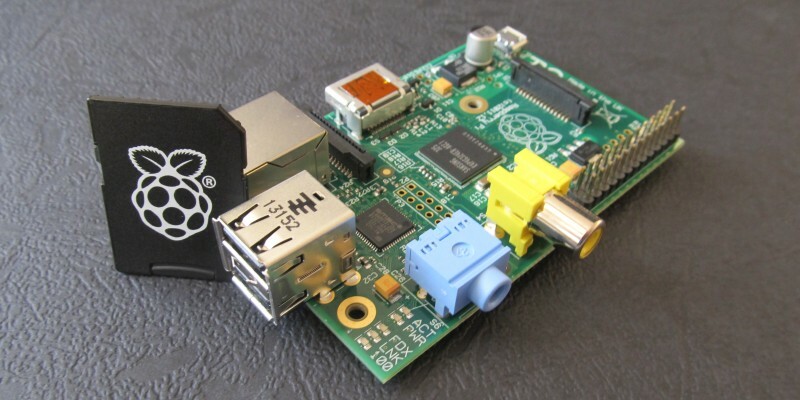 Realization of smart environment using Raspberry Pi and Arduino platforms. Development of smart traffic services. Topic content: Work with Arduino microcontroller and analog sensors. Web service development for work with sensors. Integration with the IoT platform. Development of smart e-health. Topic content: Smart e-education. Using wider reality.